The Food Alphabet and More: Lovin' the new Nutella Blizzard at Dairy Queen! 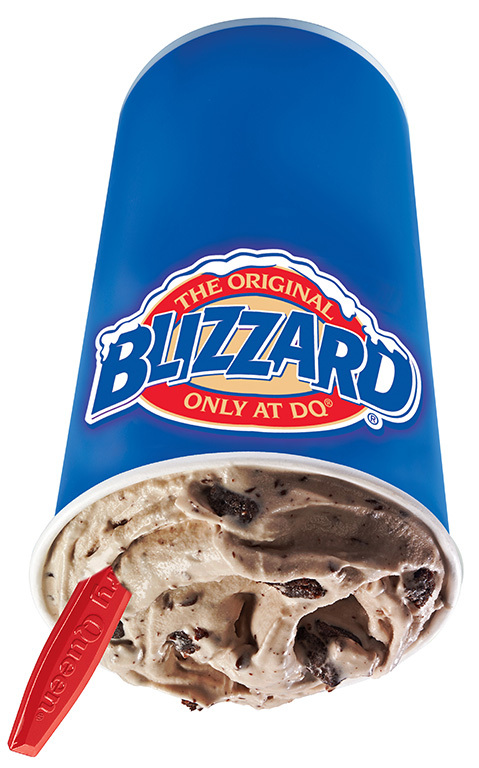 Dairy Queen reveals Fan’s Choice Blizzard of the Month. 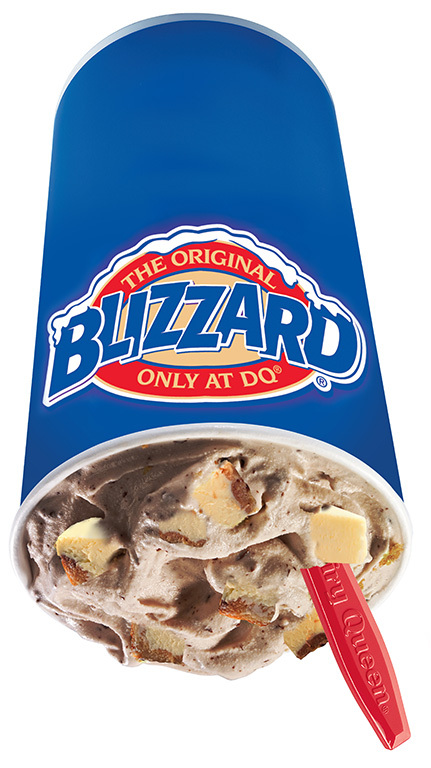 Be updated with what's hot and happening at Dairy Queen, visit www.dairyqueen.com.ph or like Dairy Queen Philippines Official Facebook page.